As we continue looking at trends looming for 2016, one we’re focusing on is how bathrooms are being updated. Whether it’s a builder looking for new design schematics or a homeowner tackling DIY renovations on their own, a little upgrade can go a long way. Today we’re focusing on bathroom trends we predict will be a hit for the baby boomer generation. A Trough Sink trend is designed differently from the double sinks that dominated the 1980s. The newer Trough Sinks are handy, and can help you wash large items – all while being aesthetically pleasing. Though they carry a vintage design, the latest Trough Sinks are making a modern come back. Shower Seats are an innovative trend that is likely to pick momentum in 2016. This trend offers convenience while showering (so it’s great for older demographics) and is a great place to store any extra toiletries. Functional and attractive, we’re not surprised this trend is on the rise. Another convenience for showers, grab bars help provide stability and are an essential design element for the Baby Boomer generation. And grab bars are not just meant to be used in the shower; they can be used anywhere you want. As eyesight fades, the fear of tripping over something on the way into the shower can grow – especially with those pesky floor dividers. Accessible showers are designed to be free of tripping hazards to offer safe showering experience. This often aids in their being larger, and more roomy. Both of which we’re big fans of! 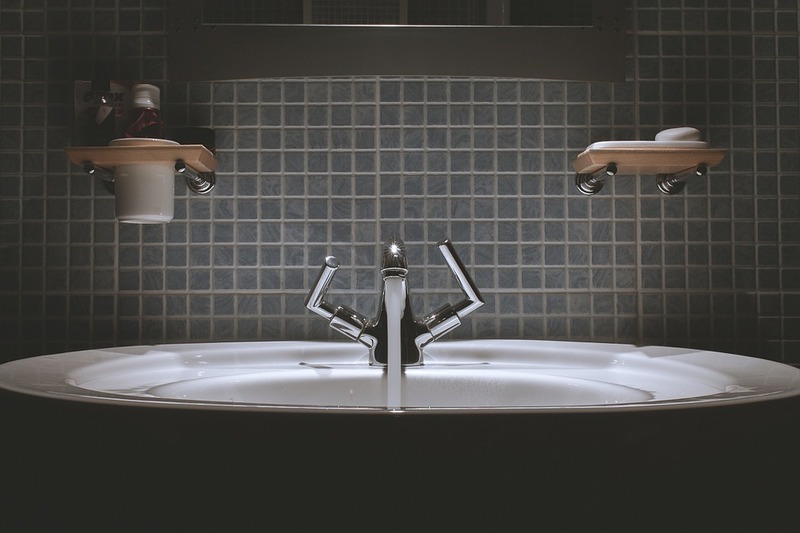 If you’re looking to upgrade your bathroom, and get the most for your money, these are a few trends we recommend you consider. Are we leaving any off you think should be added to the list? If you’re in the market for an incredible Nashville home, give DeSelms Real Estate a call at 615-550-5565 or drop us a line today.